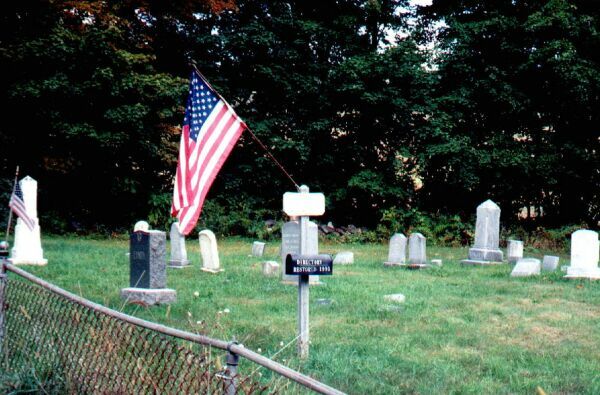 The cemetery is located just south of Reid Road on Rte 30, as you are headed north out of the town of Belcher, NY. which is actually a part of Hebron, NY. 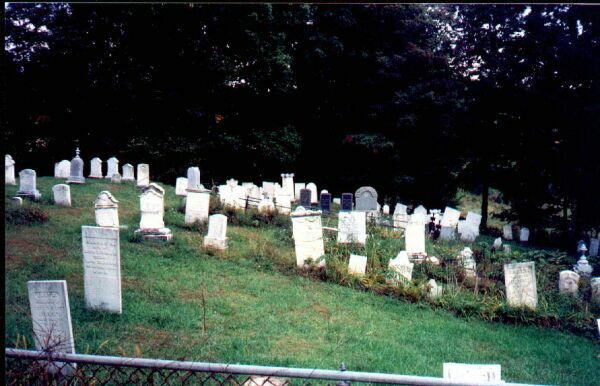 Records below were provided by Linda Marra, who first walked this cemetery in Sep 2001, and then later reedited them with information from sexton files. Dates of death range from 1817 to 1970.